All Posts Tagged With: "3.1 phillip lim"
NARS created the look for the 3.1 Phillip Lim AW ‘15 runway show. LEAD ARTIST: Francelle Daly for NARS Cosmetics. 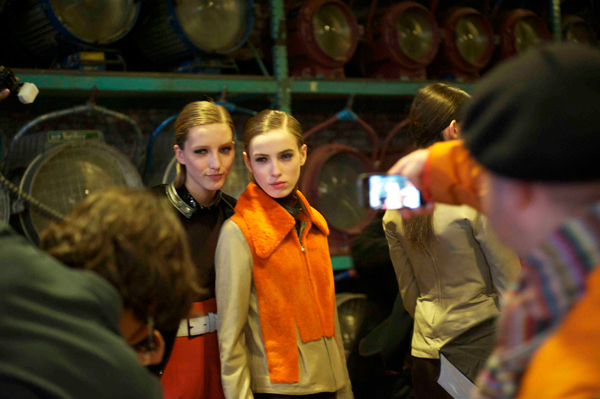 Kérastase Backstage New York Fashion Week Fall 2012. 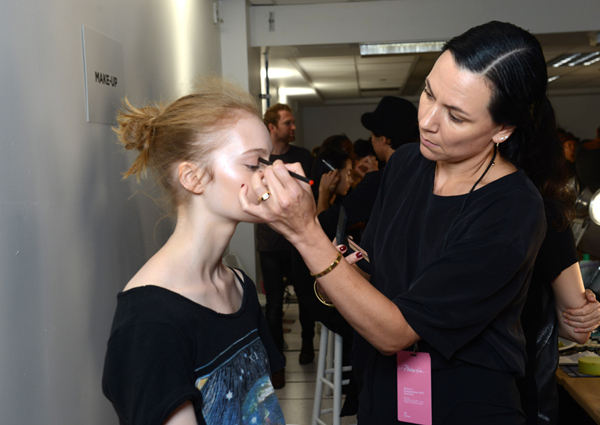 NARS created the makeup look for the 3.1 phillip lim runway show. LEAD ARTIST: Francelle, NARS National Makeup Artist. TREND: Metallic eyes and pink lips. 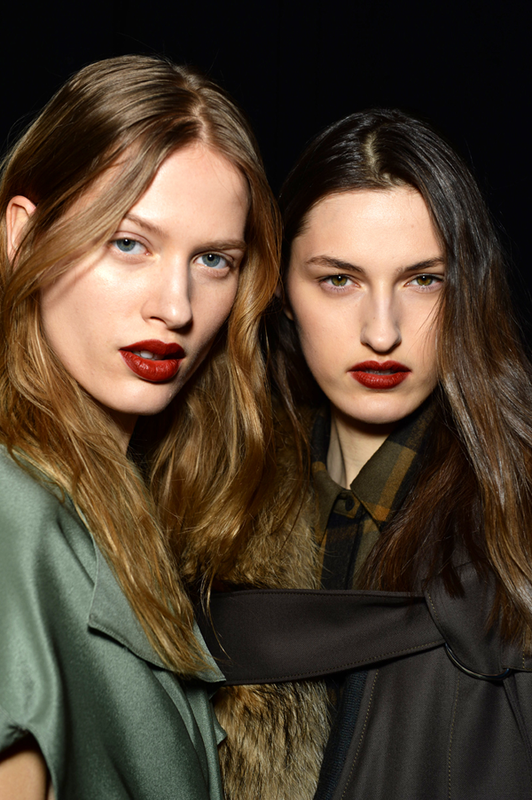 NARS created the look for the 3.1 phillip lim Fall 2011 runway show. LEAD ARTIST: Lisa Butler for NARS Cosmetics. MAKEUP TREND: Theatrical eyes. New York Fashion Week SS 2011. Designer: 3.1 phillip lim (women’s). Makeup by Lisa Butler for NARS Cosmetics. New York Fashion Week SS 2011. NARS was backstage creating the look at the 3.1 Phillip Lim men’s SS2011 show. 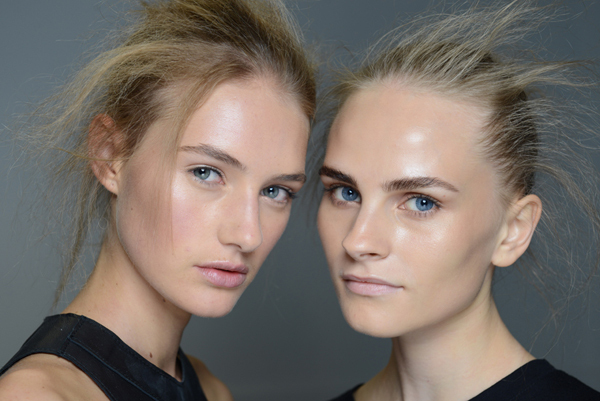 Makeup Trend: Flushed cheeks and dewy skin. At the height of the Spring/Summer fashion season, NARS launches exclusive, behind-the-scenes video content from SS2010 New York Fashion Week. Feel the excitement of being backstage as you watch models transform from bare to beautiful with accents of theatrical dancer eyes (Marc Jacobs see video below), multi-textural skin (3.1 phillip lim), warrior-strength contouring (Thakoon), whimsical tribal makeup (Derek Lam), and couture feather lashes (Marchesa). NARS for Marc Jacobs – Spring/ Summer 2010 Fashion Week video! To watch more NARS Spring/Summer 2010 Fashion Week Behind The Scenes Videos visit their YOUTUBE Channel!